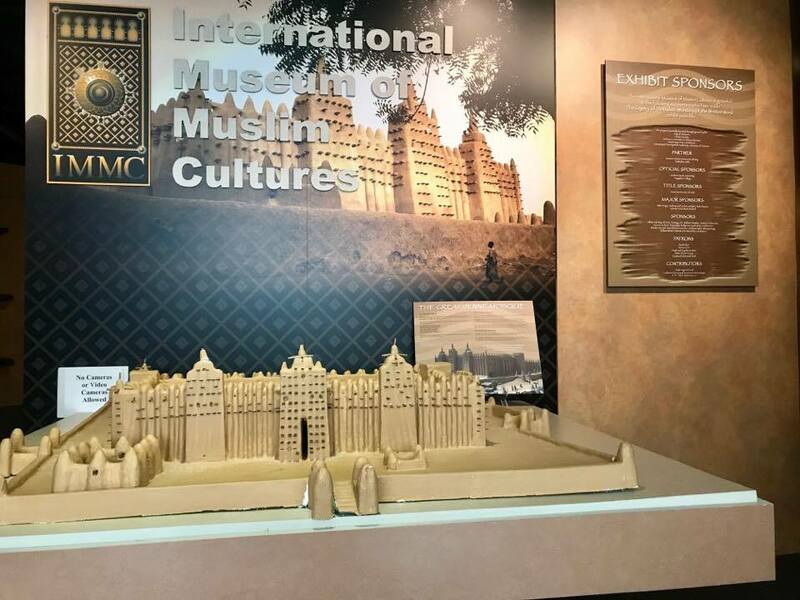 The International Museum of Muslim Cultures has thrived for 16 years in Jackson, growing from a little-known exhibit to an internationally known archive. But its impact in education, advocacy, religious co-existence — even its very existence — is not widely known in its home city. The institution was the first museum in the United States dedicated to international Muslim cultures and histories, and its creators aspired to unite people through education. It’s currently one of four U.S. museums celebrating some aspect of Islam and its followers: America’s Islamic Heritage Museum in Washington, D.C., which conserves the history of Muslim Americans; the New African Center in Philadelphia, which preserves African American Muslim history, and the Arab American National Museum in Dearborn, Mich., which is dedicated to showcasing Arab American history and culture. People from approximately 40 states and 35 other countries, such as Senegal, Mali, Indonesia and Turkey, have visited the Jackson museum. A key component of that accomplishing the mission is the “Timbuktu Human Dignity” curriculum that focuses on helping re-establish a sense of human dignity and unleashing the potential of youth of the African diaspora. Emad Al-Turk, the museum’s other co-founder and its board chairman, says African American visitors will learn they came from educated, rich, civilized and cultured societies, which “is not what they learn in school.” Rashid also notes how many school lessons begin with slavery when it comes to African American history, but there’s so much more. So far, Rashid says she has seen success with this curriculum in two pilot programs. These pilots were tested in the at Brinkley Middle School and Lanier High School in Jackson as a year-long elective and in the Holmes County school district with a select group of middle and high school African American male students as a year-long after-school program. Holmes County is has the poorest demographic in the U.S. while Jackson public school system is the second largest school district in Mississippi. The curriculum is extensive, incorporating these topics: human dignity, service learning, West African and African American history, empowerment theory, geography, global worldview, civil rights, leadership, civic engagement, conflict resolution and more. The program was deemed successful based on the participants’ and instructors’ evaluations, says the museum’s education coordinator Maryam Rashid. Students improved an average of 19 percent on pre- and post-assessments of the Timbuktu curriculum. This curriculum is a branch of the museum’s current exhibit called “The Legacy of Timbuktu: Wonders of the Written Word,” which was revealed in November 2006. This exhibit emphasizes West Africa’s Islamic culture and history via the historic city of Timbuktu in Mali, which was the center of education in West Africa between the 13th and 17th centuries. Al-Turk and Rashid hope this exhibit will positively influence visitors and especially uplift the African American community locally and around the nation. The Timbuktu exhibit is scheduled to tour the nation in select cities in the 2020. Forty ancient Timbuktu manuscripts on display showcase the high level of scholarship, achievements and forward thinking of West Africa’s civilization. These manuscripts cover an array of topics, including music, politics, conflict resolution, astronomy, history and proper meat preparation. 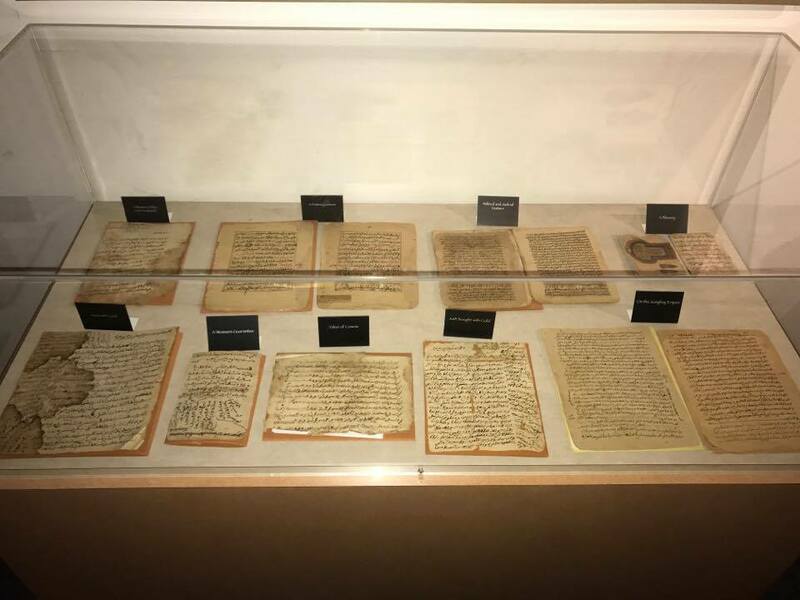 The manuscripts and many of the artifacts belong to the exhibit’s partner, Abdel Kader Haidara, who is founder of the Mamma Haidara Library in Timbuktu. Haidara’s family has lived in Timbuktu since the 15th century and has been passing down artifacts through its generations. Also displayed are a blacksmith’s tools and products, a Malian bride’s traditional headdress and a model of the Great Mosque of Djenné. Visitors learn how women were held in high esteem in society and were independent, how the famous 14th-century traveler Ibn Battuta considered Timbuktu one of the safest places to travel, and how Malians made their own striped paper. The sound of Blues music has been traced back to the adhan, the Muslim call to prayer. When visitors enter the Timbuktu exhibit they see the Great Moque of Djenné, which is the largest building in the world made out of adobe. The museum has 40 ancient Malian manuscripts covering an array of topics. Take a look at this slideshow to see more photos from the Timbuktu exhibit. 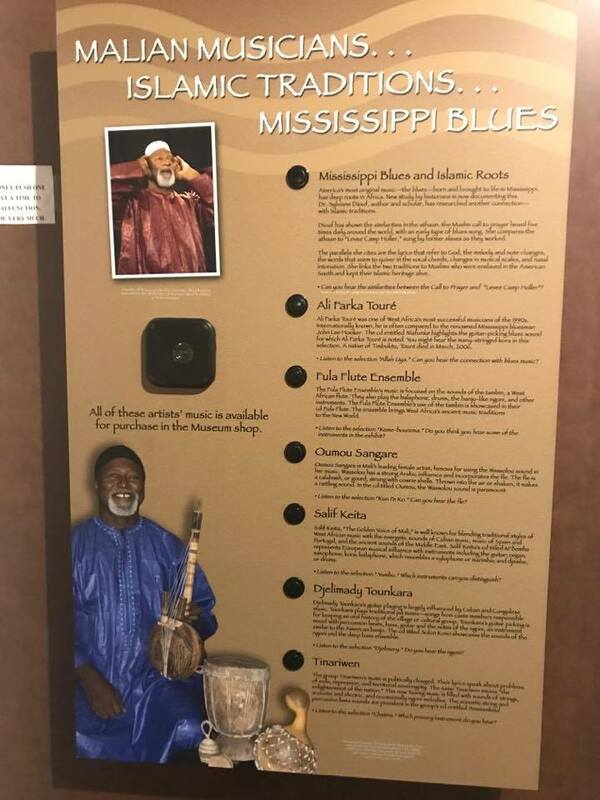 Roysean Tuyrez Philson, a 6th grade teacher for Teach for America in Ferriday, La., says while touring the museum he was fascinated by the trends West Africans set, the education they created and by how intelligent African Muslims were. The goal of the museum is to share the contributions of Muslims and Islam throughout history and no longer allow the media to define who Muslims are or what Islam is, according to Al-Turk. He says this is especially important in this current time of Islamophobia shown by the public and even elected officials. Al-Turk hopes the museum is contributing to the improvement of relations between Muslims and non-Muslims in the U.S. and around the world. The exhibit will feature five covenants that were written to extend protection to Jews, Christians and others by the Prophet Muhammad and his people, one of the earliest constitutions in history (the Constitution of Medina) and a two-dimensional trade caravan, among other things. The goal of this exhibit is to showcase Islam’s principle of religious coexistence, to introduce the leadership duality of Prophet Muhammad as a civic and religious leader, and to address Islamophobia with a message of understanding and tolerance. Islam has historically promoted peace, Al-Turk said, and many things some Muslims claim to do in the name of Islam are not Islamic in nature, including groups such as ISIS, Hamas and Al-Qaeda. “Our role in the museum is to educate the general public, Muslims and non-Muslims, about what Islam is and about the role of Islam,” Al-Turk said. This exhibit is set to tour in Chicago, Atlanta, the Dallas-Forth Worth area, Detroit and major cities in New York and California in 2018. It will be open to the public and stationary in Jackson Nov. 30, 2017-April 2018.